Integrated Research and Design Project II – Integrated Urbanism: Activate Your City! Stuttgart is the sixth largest German city and its metropolitan area is the country’s fourth largest. It provides its citizens with a high quality of living, nevertheless, there are challenges that need to be addressed in order to find a sustainable vision for the city. 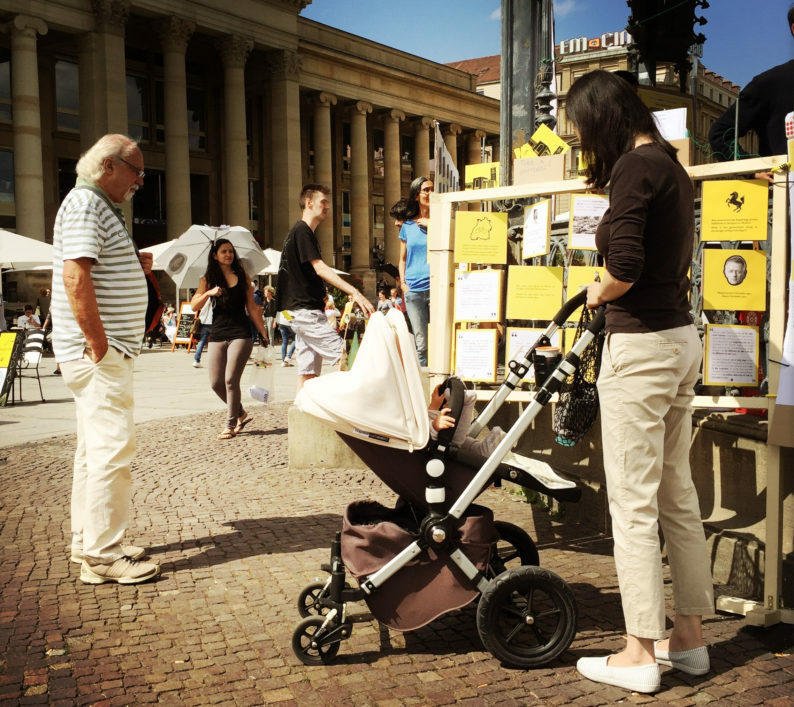 How can Stuttgart push transformation towards a socially just, culturally diverse and ecologically responsible city? The challenge is, to develop a strategic plan for long term transformation concepts for a neighborhood of Stuttgart’s city center and to boost civic actor engagement. The IRD II project will be executed in cooperation with local stakeholders in order to give students the chance to participate in a real life work experience. In the course of this project, we will analyze the city center of Stuttgart and its urban, social and infrastructural fabric. We will look into the topics of climate, energy, land-use, current statistics, and include policy and administration, as well as planning and participation under the headline of strategic development concept. The main focus is to develop strategies that help to transform the city center into an attractive quarter that provides a wide range of public infrastructure for a diverse community within a sustainable urban environment.